Tweecha is an award-winning #1 ranked app. An award-winning #1 ranked app. Tweecha is an award-winning #1 ranked app. Enjoy a more confortable twitter! It’s easy to use, and has a has many great features. Adds user-friendly operations that are not in the official app. 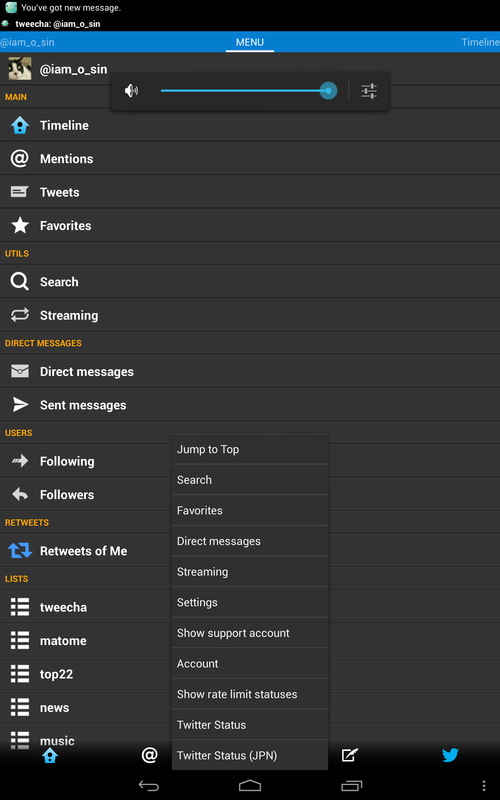 With tweecha’s intuitive design, you’ll never need to worry about accidental follows, tweets / retweets, and favorites anymore! You can view the original tweet while replying, as well as view whole conversations easily! Display the exact time of a tweet, not only the “minutes ago” displayed on the official app. Mute tweets that have specific keywords and hashtags. You can change the color of each user’s tweets as you wish as well as use multiple accounts. – Menu to access each timelines and each list. 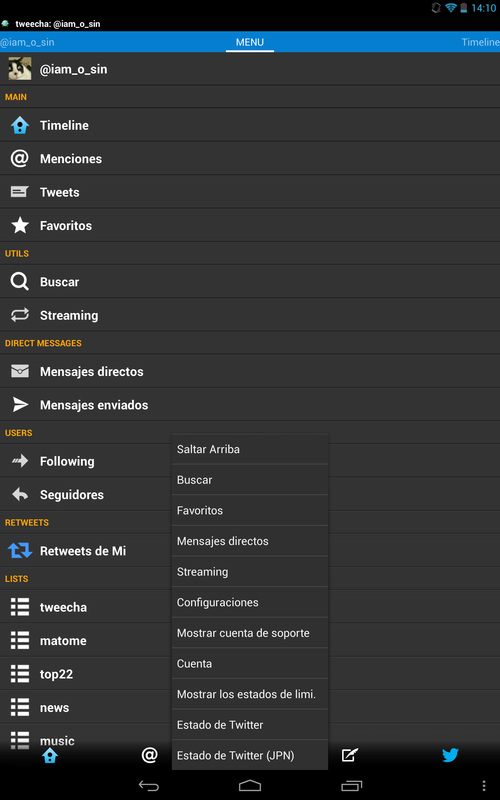 – Easy access: change lists with Swiping, pushing button, and from menu. – Rich friends information with tweets, favorites, follows, followers, and so on. – Push counts buttons on profile view to access timelines. – Following list, Followers list. – Tweet ways: Tweet, replay, retweet, qt, favorites. – Search user, search tweet. You can use all the features with the free version. However, the Donation Version also has all the newest features. With the Donation Version, you can make a donation every month to hide ads, please get the Donation Edition. We have FAQ web page. Support is done by the developer, and updates are done according to requests. * No DM, No mail, or others. 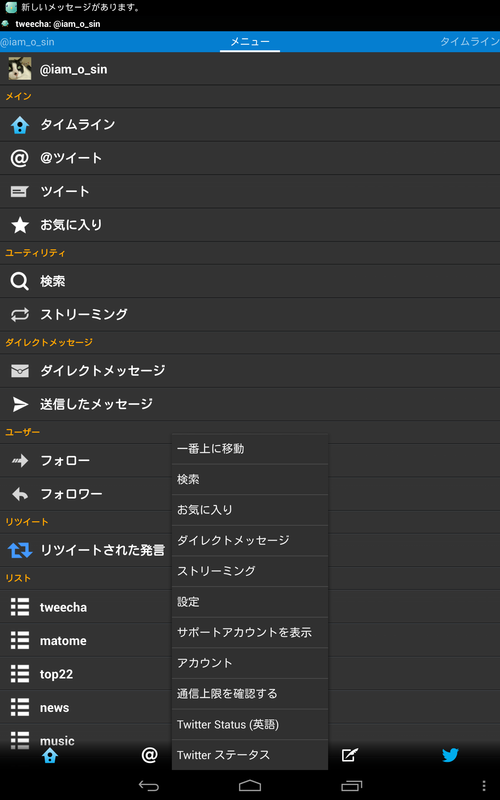 Do you want to translate tweecha to your language? If you can help, please contact us @tweecha_en. Thank you.